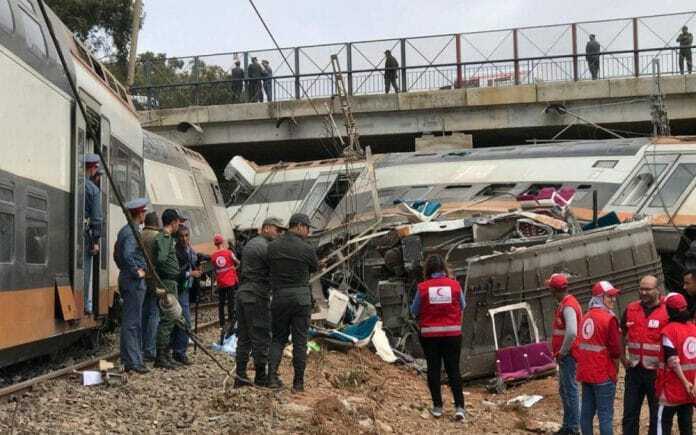 In the heart of the tragic Bouknadel train accident - The Maghreb Times ! However, the accident has revealed the deepening roots of some hideous crises that might threaten the woof of our social fabric. To begin with the moral crisis, some unacceptable acts occurred during the tragedy and spotlighted the horrible collapse of morals we are suffering from nowadays. Unfortunately, instead of receiving a full and unconditional support from their compatriots, the passengers were subjected to theft committed by some merciless dirty minds. They were stolen their wallets, handbags, jewellery, clothes and even their papers. In truth the appalling misery of the passengers was psychologically deepened by the selfish and inhuman behaviour they have witnessed. The human values vanished in the blink of an eye! Is poverty the only factor of the occurrence of such shameful behaviour ? Such a tragedy brought to light some cancerous viruses that might devastate our community and its human repertoire and hinder us from shaping a bright future. In other words such delinquent behaviours demonstrated the enormous effect of greed, fear, ego and selfishness on individuals and proved the supremacy of the growing ethical crisis along with the fiasco of our educational system in an era where the human capital stands at the core of the economic and social development and wealth creation. Isn’t it time to reconsider our social and economic security approach? On the other hand, Moroccans are looking forward to seeing officials who have a high sense of responsibility, devote their lives to the service of the nation, follow a real vision and adopt a realistic plan of action that might save the country and put its destiny on the right path. Aziz ACHIBANE , led his basic academic studies in Economics and English. 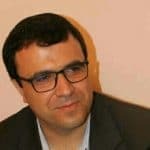 A teacher of English and writer of articles in English and Arabic. Published many articles in national and international newspapers. Interested in economic, social issues and philosophy.